Home / Articulation / To Speech Buddy or Not to Speech Buddy: That is the Question? Do the speech buddies justify their cost? Essentially these are articulation tools (with cute animal names such as rabbit, cheetah, shark, lion, and seal) with specially designed tips aimed at teaching tongue placement for the following sounds: /r/, /s/, /sh/, /ch/ and /l/. They are marketed to both: speech language professionals as well as parents and average about $300 per set of 5 and $124 individually. Below you can see a diagram showing how to position each speech buddy in the child’s mouth in order to elicit a sound. So after receiving my set I immediately started trialing each individual speech buddy with my clients. First up was the 9 year old, let’s call him Dale. Dale had only one residual sound error: the dreaded /r/. Prior to receiving the set I had worked with him for 3 sessions and attempted to elicit the sound unsuccessfully. I used the ‘rabbit’ with him for the duration of 3 more sessions, unfortunately also unsuccessfully. Dale was able to uncurl the coil to slide the tongue but then continued groping movements with his tongue, so the /r/production continued to be distorted. Interestingly, later after I initiated the use of the tongue depressor as well as cotton tipped applicator to aid with tongue placement, I was able to finally elicit /r/ productively and without distortions. My second client was a 3.5 year old. Let’s call him Van. At that time Van was stimulable for all sounds and was making good progress in therapy on slowing down his speech rate to be more intelligible. The one sound he still had some intermittent trouble with was /l/ so I decided to use the ‘lion’ with him to see whether it will expedite his progress. Unfortunately, rather than improving his sound production Van began to actually produce the sound with a tangible distortion (something which did not happen in the past when I attempted tongue placement for the /l/ with the cotton tipped applicator) so I had to discontinue the use of the ‘lion’ immediately because I didn’t wish to undue all the gains he had achieved to date. My third client let’s call him Brock was an 8 year old with a frontal lisp affecting all sibilants as well as an /r/ distortion. With Brock I have trialed 4/5 speech buddies targeting all the affected sounds for two sessions. Brock produced the required sounds with all the speech buddies appropriately. However, when the speech buddies were replaced by other oral placement tools Brock also produced all the speech sound appropriately as well as was able to produce select sounds e.g., /s/, /sh/, /r/ spontaneously without placement assist. In other words for Brock the use of speech buddies was great but no different from use of other simple placement tools. Finally, there was my last client who is 4.5 year old. Let’s call him Jace. Jace has a pretty complex speech profile and presents with a number of unsupressed phonological processes such as stopping, palatal fronting and a few other processes as well as a frontal and a lateral lisp (yes you’ve read this correctly). Jace also has a number of other issues going on including poor jaw stability, fine and gross motor function deficits as well as significant tongue groping. Needless to say that numerous attempts using speech buddies were not productive to say the least. For example, when I used the seal to elicit /s/ with central air stream production, Jace simply “adjusted” his tongue on the speech buddy (despite my best efforts to prevent him from doing so) to produce /s/ laterally resulting in a sound distortion. So what were my conclusions at the end of the speech buddies experiment? 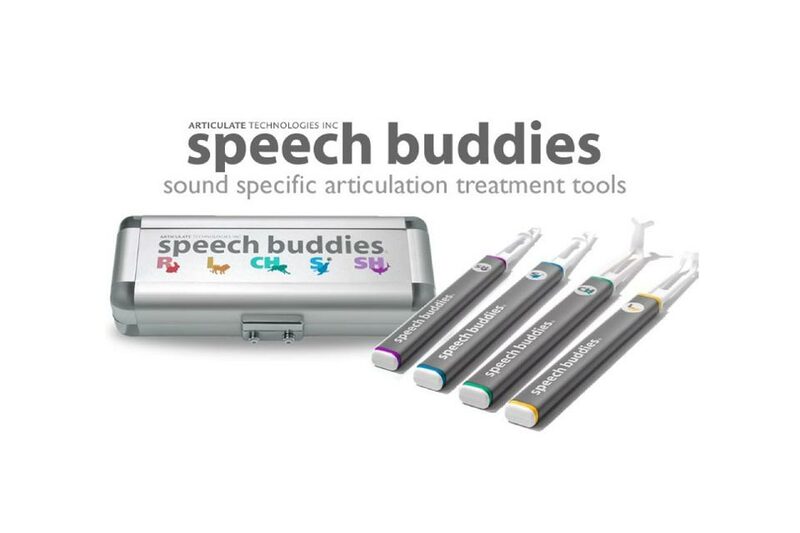 For starters, based on the research cited on the company website as well as client therapy seen in a variety of YouTube videos, it is evident that speech buddies much like any other oral placement tools (see above) will clearly work for some clients but will be ineffective for others, especially if the latter present with impaired tongue movement and jaw stability as well as any other concomitant fine motor and sensory issues affecting sound production. Speaking only for myself, I did not find that the use of speech buddies particularly shortened the time needed to attain sound mastery. I also did not see the speech buddies being more effective than any other simple tools I’ve used to elicit sound production. In fact when I used a combination of tools and approaches was when I was able to truly see some tangible gains. As a result I did not find that at this time the speech buddies justify the cost of their purchase. However, this is just my own humble opinion, which is based on working with speech buddies for a very short period of time with a very small and select group of children on my caseload. 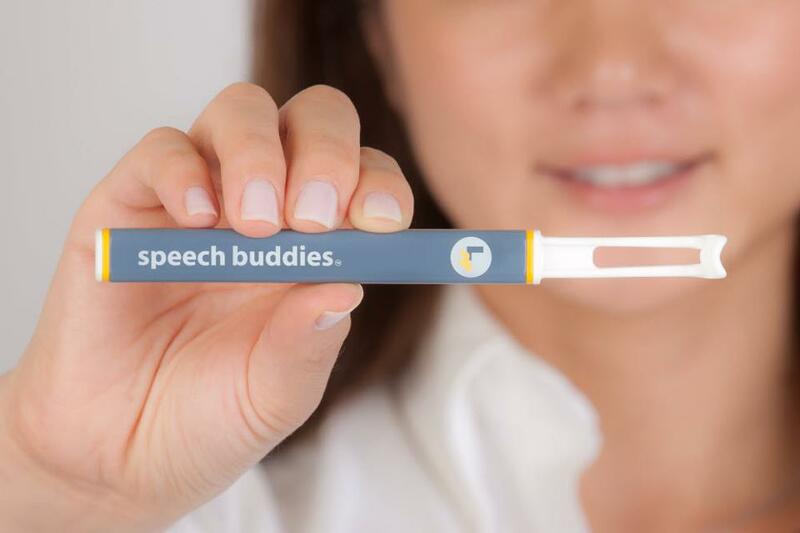 Now that you’ve hear about my experience, what are your experiences using the speech buddies? Read the article…pretty much what I would have expected. There is no perfect tool…the closest it comes is a trained and experienced SLP. I would have to say I am surprised by your unfortunate experience using speech buddies, especially with that range of articulation issues. I have used them with a few different clients and found great success. With one client, a 4 year old girl, I targeted /r/, /s/, and /ch/. Particularly for /ch/ I found use of speech buddies to immensely and very rapidly assist her with tongue placement. After only a few short sessions she was asking to use the buddy, and after 3 or 4 tries, she would then attempt on her own with increased success. While the /r/ did prove more difficult, and took longer to adjust to the uncurling of the speech buddy, it seemed even just the additional tactile cueing with the attempt (even if she wasn’t able to fully uncurl it), increased accuracy of her production. 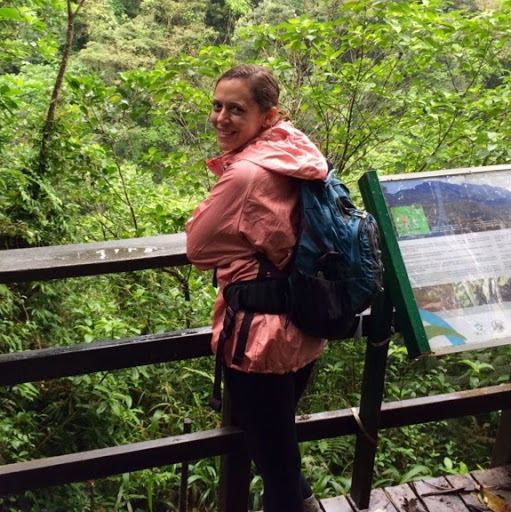 In addition, in my experience I find that parents as well as the children enjoy and are even comforted by having something tangible that also seems friendly and familiar (think toothbrush as one mom said) to use and really help them see where the tongue and lips should go. So far, I find speech buddies to be a very positive and reasonably priced addition to my articulation tool box. Reasonably priced? Seems like each client would need their own tool. That is hardly reasonable. I have achieved the needed results using a tongue depressor and my verbal instruction. Plus, it obviously does not work for all clients. I am curious about the ” rabbit” I have tried having the client curl their tongue back and they have done so successfully without it resulting in a intelligibly produced /r/. Some productions require a bunched position, not a curled one. There are two and sometimes three points of articulation for /r/. It is much more complex than simply curling.